As part of Nissan month, we wanted to take a look back at the lineage of some of the popular models that Nissan has produced over the years. 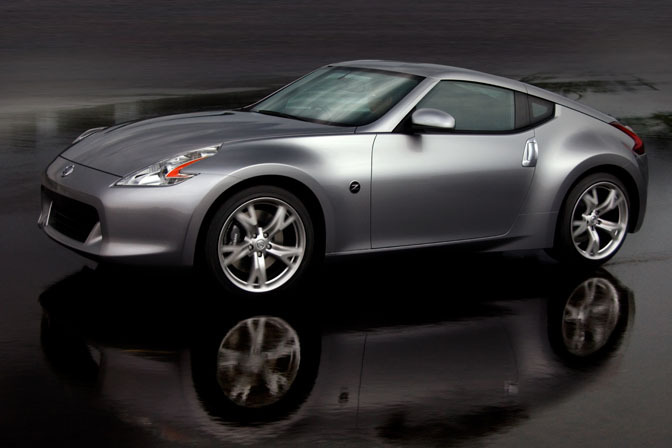 With the recent unveiling of the 370Z, I'd say the Fairlady and Z models are a perfect place to start. 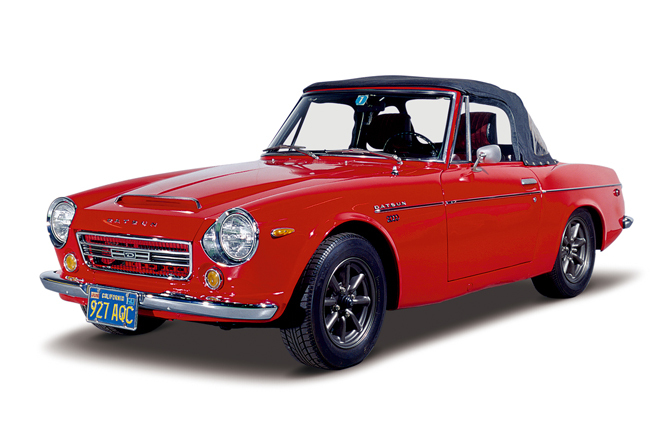 While many will trace the roots of the Z back to the S30 in the early '70s, you can't really talk about the Z without going back to the original Fairlady Roadsters like the 1968 SRL311 Fairlady 2000 pictured above. The Mazda MX5 gets a lot of credit for being the Japanese version of the classic European roadster, but Nissan was doing it almost 30 years before Mazda introduced the MX5! The original Fairlady's still have a big following around the world, and they are one of the first mass-market Japanese sports car ever. The 2000cc models delivered very respectable performance their time with a Solex-fed U20 four cylinder engine that made 145ps. These old roadsters also make for project cars that are a great alternative to the more commonly seen Z's and 510's. The whole drop-top thing also adds plenty of coolness points. The LHD US-market example in the above photo looks just right with sitting 14" RS Watanabes. I don't think the S30 model Fairlady Z's need much introduction to you guys. They are quite simply one of the most famous Japanese sports cars of all time and probably the most universally loved. Honestly, I don't know if I have ever spoken to anyone who DOESN'T like the early Z-cars. With timeless styling, great performance, and a low price, the first Z's flew off of showroom floors faster than Nissan could build them. 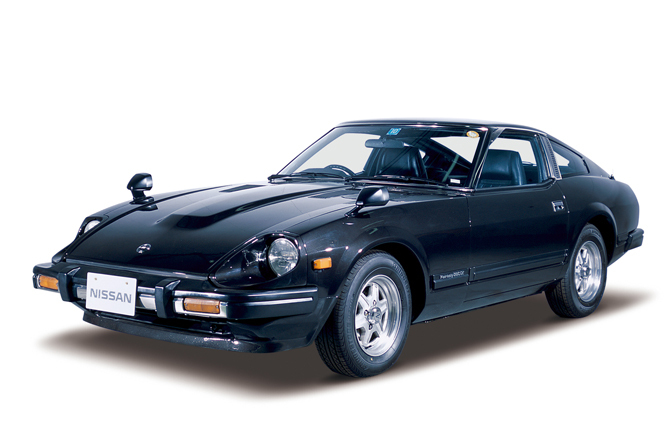 At the time, Japanese makers were still known primarily for building economy cars, but the Z changed things and earned Nissan a lot of respect among sports car enthusiasts around the world. 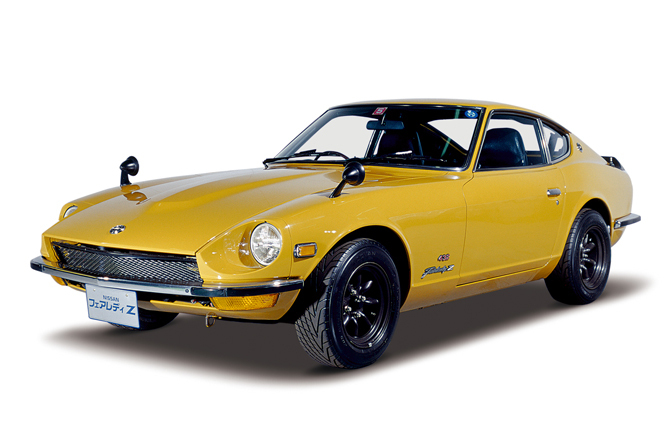 The car seen above is the hottest of the production model S30Z's, the Japan market 1969 Fairlady Z432. The Z432 was powered by the same S20 2.0L twin cam inline six found in the Skyline GT-R. The 24 valve engine made 160ps, which was an amazing number for its time. The name "Z432" comes from the car's "four" valves per cylinder, "three" carbs, and "two" camshafts. This is one of the rarest and most sought after production Z's ever. 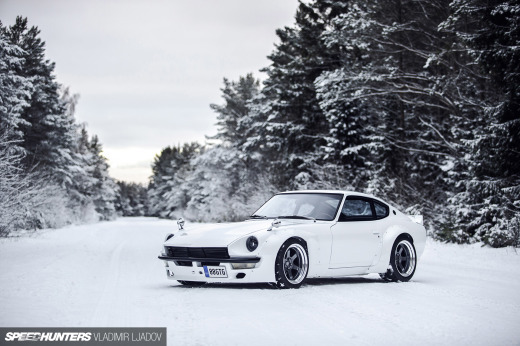 The S30Z would become one of the most popular cars for tuners in both Japan and in other places around the world. The L-series inline six found in the Z was also one of the first engines to get extensive aftermarket support in Japan, and even today there are tons tuned L-series engines making incredible power. For those looking for more, there is always one of the popular engine swap options like an RB26 or even a small block V8. In 1978, the all new S130 model Z was released. It was powered by the same L-series engine, which by now had grown to 2.8L in displacement and was fuel injected. Both the exterior and interior of the S130 had a more contemporary styling. Although the car was pretty advanced for its time, the S130 began to draw criticism for being too heavy and more of a highway cruiser than a true sports car like the original. Still though, the S130 had a decent following among tuners and I'm sure some of you will remember the awesome wide-body S130 from the Mid Night racing team in Japan. The S130 was also notable for the introduction of the turbo model near the end of its run. This is one of the fastest Z's to date. For a while, the S130 cars were not well favored among enthusiasts, but recently it seems that they have becoming more popular. A big reason for this is that is becoming harder and harder to find S30's that aren't in need of total restoration. 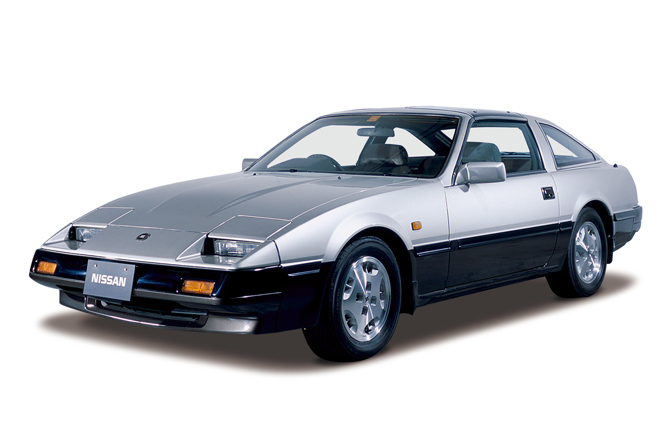 In 1983, the Z was drastically revised with the introduction of the Z31 model. The big news for the Z31 was that it was the first Z to be powered by a V6 engine (although a turbo inline six was still available in select Japanese models). Again, the Z31's were heavier and more complex then their predecessors, but the turbo Z with its turbocharged VG30ET V6 was a very fast car for its day. My good friend had a turbo Z31 when were high school and I have plenty of good memories of cruising around in that car and I remember thinking it was pretty damn fast! I have a feeling that '80s sports cars are going become the next big thing, and the Z31 with its "high tech" styling could become a favorite as more1980's nostalgia settles in. Scoop them up now while they are still cheap! 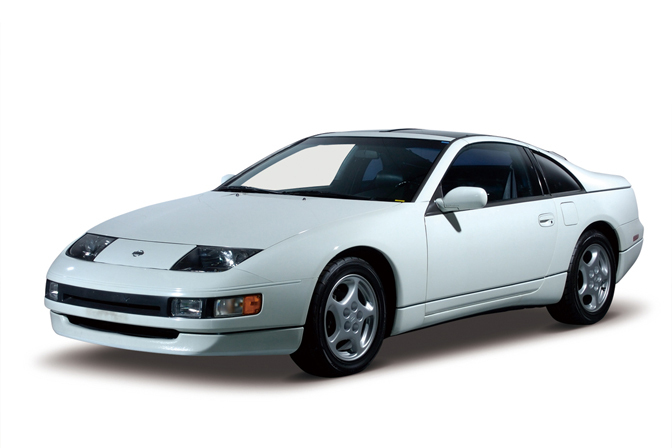 The Z32 model was introduced in 1989, 20 years after the original Z went on sale. The Z32 was heavier, more complex, and more expensive than ever, but it offered awesome styling and incredible performance that could rival any of the world's great sports cars. The top of the line turbo Z's V6 now had four cams, two turbochargers and made a solid 300 horsepower. The Z32's also included other high tech features like Nissan's Super HICAS four-wheel steering system. I'm sure you guys have all seen the famous Z32 commercials. 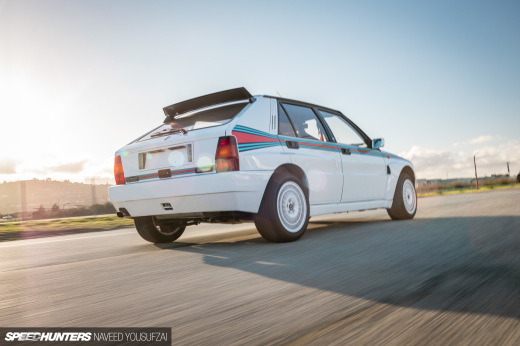 "Twin turbos kick in…". Although the Z32 received a lot of praise from enthusiasts, by the mid 1990s the car's days were numbered in the US market. It had grown so expensive and complex that it was out of reach of most buyers, and in 1996 it disappeared along with other turbocharged Japanese sports cars of the time. In Japan, Z32 sales continued on for a while longer although the car would never had the same following as the all wheel drive GT-R or the cheaper and simpler Silvia. 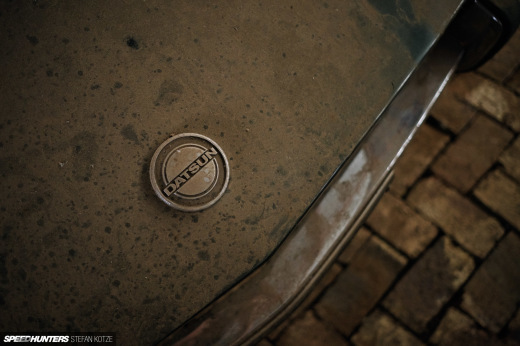 In the time leading up to the turn of the century, Nissan was struggling and a many of its enthusiast cars had disappeared from production. 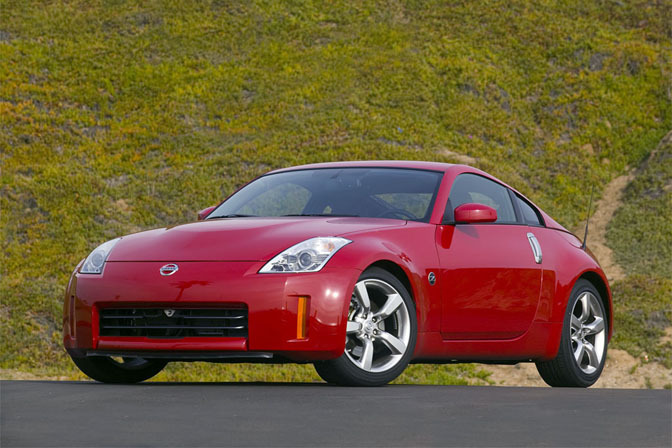 As part of the company's turn-around, an all new Z was released in 2003. The Z33 model left behind the gadgets of the old car and instead relied on the new naturally aspirated VQ35DE V6. The car had started moving back to its roots with only two seat models and later a roadster version available. Those looking for more luxury and space could instead go with the new Infiniti G35 coupe. Both the the new V6 and the Z33 were well received, and within a few years Nissan had totally turned itself around. The Z and the VQ engines were especially popular among tuners in Japan where the car took the place of the departed Silvia and Skyline GT-R.
And now we have the newest model, the recently debuted Z34 or 370Z. Amazingly, Nissan has made the car both smaller AND lighter than the Z33, while all at the same time bumping up engine displacement and horsepower. I don't think there's anyone who will tell you that isn't a good combination. After jumping into the supercar fray with new GT-R, Nissan is now ready to attack the traditional sports car market with the new leaner and meaner Z. In both styling and purpose, the 370Z is closer to the original S30 than any of the previous models. They have literally come full circle with this one and have taken the Z back to its true sports car roots. And now of course the inevitable question… If you could have any Z model in your garage, which one would it be? For argument's sake, let's just say the car would have to remain completely stock. Thanks to Nissan for giving us access to their photo archive. Love that Z31. There used to be one parked on my journey to work I'd see every morning. One day it vanished. That was a sad day. I'd take an S30, just to be cool. This was an aweomse write up! Thanks! The car i would want in my garage completley stock and in mint condition would have to be a 1969 S30z with as low a production number as possible, sub 100 would be the the best. You can never go wrong with an early S30z (i hope swapping of the rims are ok apart from beeing completley stock) and a set of RS Watanabes. Well.. If the car would have to remain stock... it take the origanal SRL311.... although I guess technicly that isnt a Z model. without a doubt, a Z432! I'd take an S30. Classic Japanese sports car. Period. Not liking the modern Z's of late. S30Z, Z31, Z33 and 370Z will be my choice. Agreed "Awesome" write up! And great pics! I never saw those high res shots before. Their are two Z's in my garage already '71 S30 and '89 Z31 Turbo. I have no complaints in life really. On another note, to Kevin, VG parts are extremely easy to come by, you are obviously looking in the wrong places.